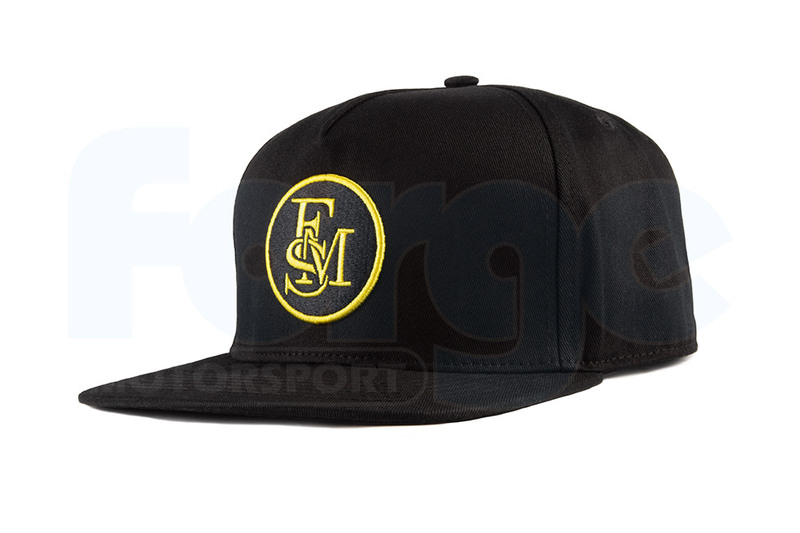 A black, flat peak, snap back hat with the FMS - Forge Motorsport Special logo on the front. 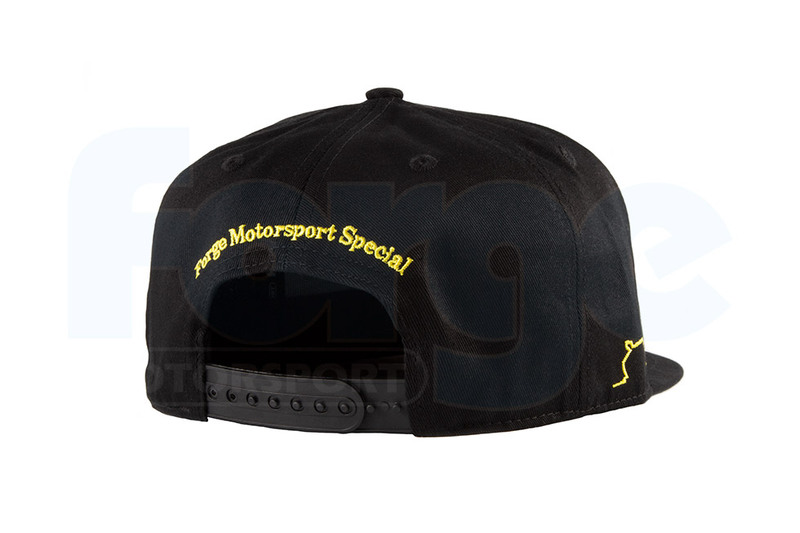 The outline of our Race Mk1 Golf is stitched on the side as it was the inspiration for the design, which in turn was inspired by the John Player Special livery. 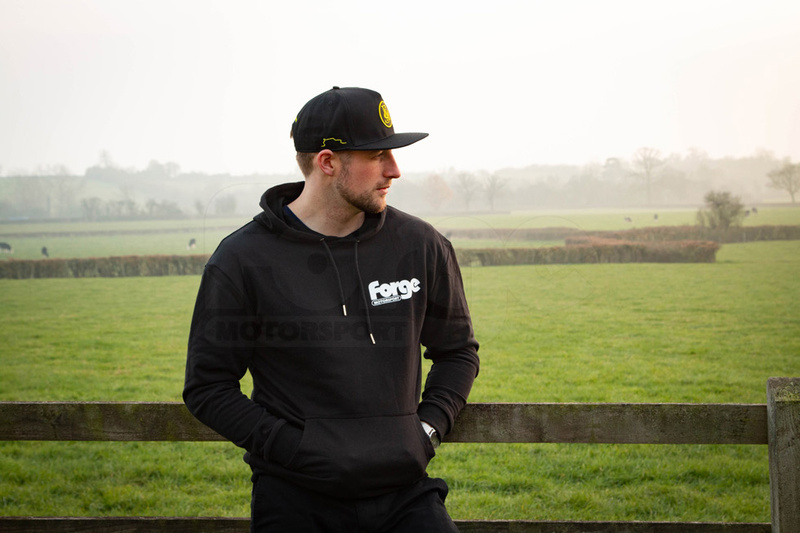 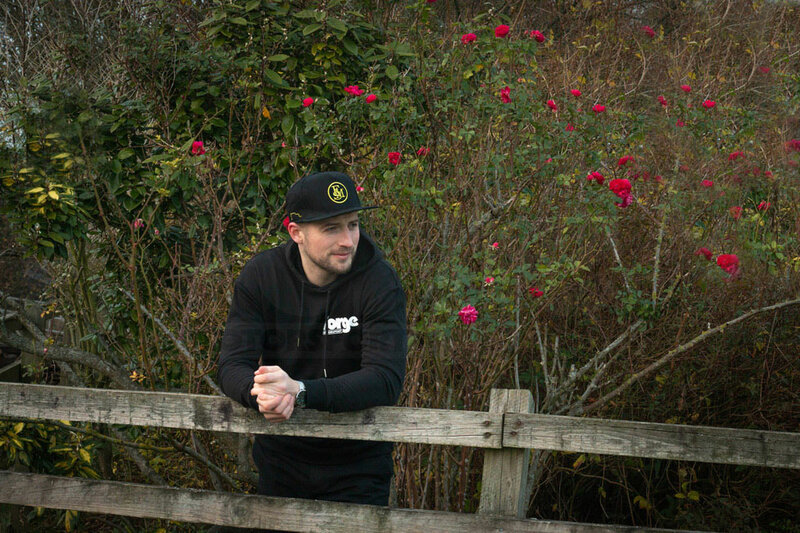 It's the small details that really put the finishing touch on a product and with this hat you can see this in the Forge Motorsport logo running through the inside of the hat, and the 'Forge Motorsport Special' running around the adjustor at the back.